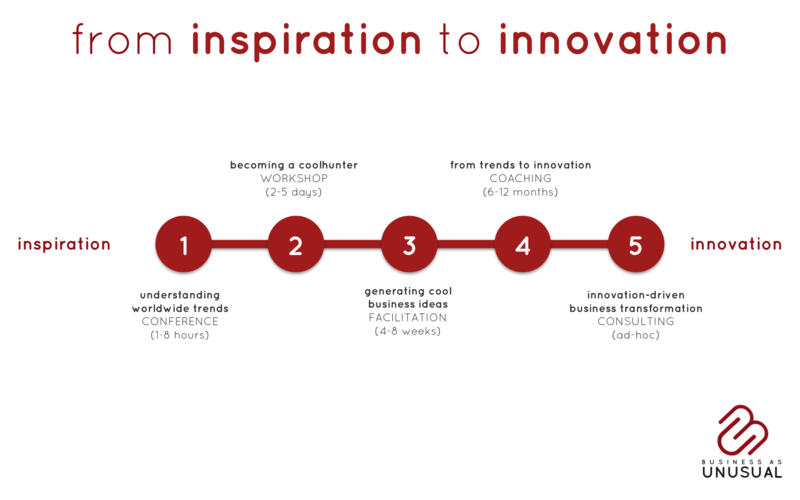 Our roster of innovation services come in a full range of involvement options, going from inspirational lectures and conferences about trends, innovation, and the Human-Centered approach, to full organizational transformations using our own methodologies and involving all your employees in the process. 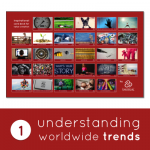 Understanding Worldwide Trends – Inspirational lectures, speeches and conferences about worldwide Behavioral Trends. 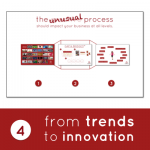 Also short workshops about coolhunting, the Human-Centered approach and trendwatching. 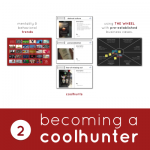 Becoming a Coolhunter – Inspirational workshops for brands and universities, teaching employees and students on how to do coolhunting, so they become more trend-sensitives. 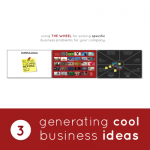 Generating Cool Business Ideas – Ideation workshops using THE WHEEL™, our methodology for agile Human-Centered innovation. From Trends to Innovation – Trainings and continuous innovation coaching for brands regarding worldwide trends, coolhunting and innovation techniques/methodologies, including our proprietary methodology GAP & BRIDGES™ and the HUMAN-CENTERED ENTREPRENEURSHIP. 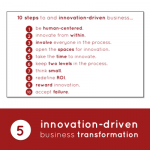 Innovation-Driven Business Transformation – Full transformation of companies into exponential organizations using our 10 STEPS approach, involving human resources, innovation, marketing, sales, products, operations and general direction. Includes structural transformation, trainings and continuous coaching on trends and Human-Centered innovation techniques/methodologies, including the usage of our proprietaries methodologies THE WHEEL™, GAP & BRIDGES™ and the HUMAN-CENTERED ENTREPRENEURSHIP. Click on each one to see a full description. Or contact us at hello@unusual.business to help us understand your needs and create and ad-hoc proposal for you.